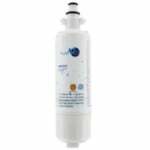 The PureH2O PH21400 is the compatible Replacement for the Waterdrop WD-LT600P. 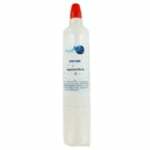 The PureH2O PH21400 Replacement for LG 5231JA2006H is the correct replacement for the following refrigerator water filter. 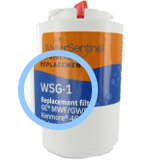 The PureH2O replacement for Swift Green SGF-LA07 water Filter is a compatible replacement for the LG LT700P refrigerator water filter.